In a saucepan, bring water and salt to a boil. 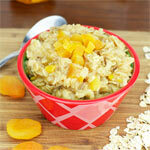 Reduce heat to low and stir in the oats. Simmer 5 minutes uncovered, stirring occasionally. Remove from heat, cover, and let stand 3 minutes. Stir in brown sugar, banana and chocolate chips. I recently tried this recipe (May 15, 2013) and thought the flavor combination of bananas and chocolate was dynamite. Thanks to 'caroline' for the submission! The only thing I changed was to use less than brown sugar. I found that 1 or 2 Tablespoon of brown sugar is all you need. Any more and the oatmeal is too sweet. My advice is to mix everything together as stated... except for the sugar. 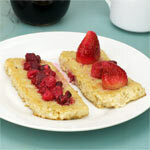 Then at the end, add brown sugar a Tablespoon at a time until it has the perfect sweetness for you. Old Fashioned oats mixed with mashed banana and chocolate chips. Takes about 10 minutes to make. 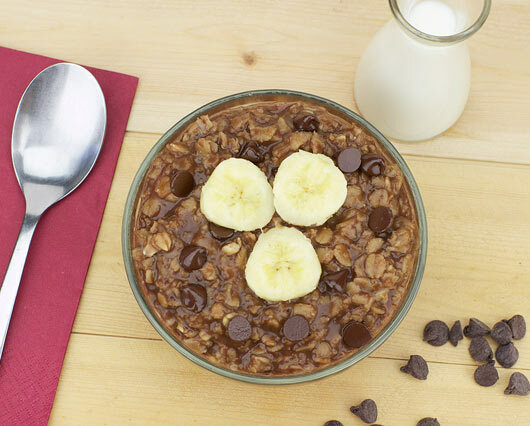 What do you think of Chocolate Banana Oatmeal? Stir in a pinch of cinnamon too and it's AWESOME! Tastes like a cookie and makes oatmeal fun again. I make this all the time. If we have them, I also like to add butterscotch chips instead of, or along with, the chocolate chips. Delicious! I just made it for the 2nd time and will probably make it again next week too. Yum! My signature twist is a little dusting with cinnamon at the very end. Next time I might add a couple drops of vanilla too. Great! 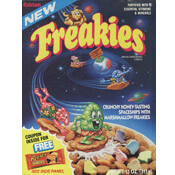 I just omitted the sugar and it was awesome for breakfast. What a great evening snack! Probably too sweet for breakfast. 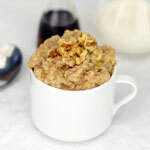 I stirred in the chocolate chips when oatmeal was still warm and it was wonderful! It was delicious. Like eating desert for breakfast but it's oatmeal. Too sweet! Use less chocolate. Yum!!! I'll be making this again 4 sure. And it's healthy... hooray! I eat this for dessert. It's very tasty but very sweet. Great recipe! Next time I will use a bit less chocolate and more bananas. Love it! It was good. I normally don't like oatmeal very much. I would add more banana and a bit less chocolate but otherwise it was really good. This was really good, I actually enjoyed eating oatmeal, but I will use a little less sugar and chocolate chips next time. Cool things that y'all cook up. OMG!! I didn't use any sugar or chocolate chips, instead I used ovaltine mix. =P I also used some vanilla extract as well. It was really good. 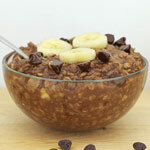 I never knew bananas and chocolate in oatmeal was so good!